The location for going around and waterside for water taxi drop off . Tomasso , the staff at the reception was very helpful , friendly and welcoming . He was extremely kind to help us print out our train tickets from Venice to Verona - thank you . Staff spoke excellent English and was utmost experienced in welcoming tourists. The apartment was very clean and met all the obvious convenience of tourists. We loved the Nespresso machine and that the staff was thoughtful to provide a little milk and fresh fruit in the fridge for our arrival. We felt instantly at home. kind and helpful staff, very resopnsive and informative. Clean rooms. Geat location. excellent modern apartment with very good location for water taxi and for the sights in the city. very good for families! Spacious, fab location for getting to with bags and also walking distance to sites, food provided for breakfast as well as cheese and meat for lunches. Very helpful staff. Washer and dryer in apartment. Characterful apartment in an excellent location. The staff were wonderful. They were extremely friendly and helpful both before and during our visit. 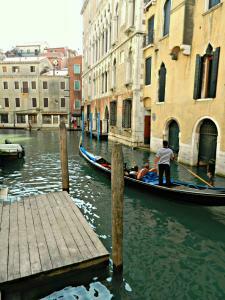 Being located just near Rialto Bridge made it easy to find when 'lost'. Also very convenient for the boat to and from the airport. 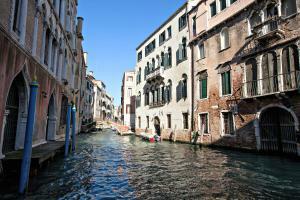 The apartment is also close to Piazza San Marco. Plenty of local shops, including a good CoOp which is open until late. This trip included four of us (two parents and two grown-up 'children' aged 20 and 21). The kids shared a large, comfortable, pull-out bed in the living room. Our bed was huge and very comfortable. The bathroom was excellent, with a good shower. The cooking facilities were good for preparing small, family meals. There was even a Nespresso machine. There was a good amount of room, even for four adults. The place is run very professionally and the staff are first class. It was a real pleasure to stay here. Our thanks to all for an excellent stay. 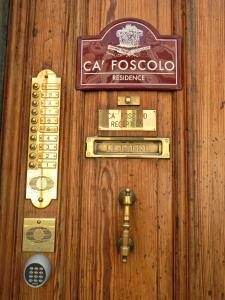 Lock in a great price for Residence Ca' Foscolo - rated 9.5 by recent guests. 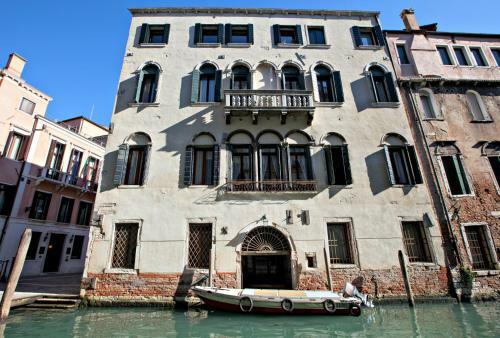 One of our top picks in Venice.Residence Ca' Foscolo is located in Venice and offers self-catering apartments, 250 yards from Rialto Bridge and 500 yards from St. Mark's square. Free WiFi access is available throughout. All the air-conditioned apartments at Residence Ca' Foscolo feature a fully equipped kitchen with dishwasher and a living room with satellite TV. Saint Mark’s Square is 500 yards from the Ca' Foscolo. Santa Lucia Train Station is 1.2 miles away. 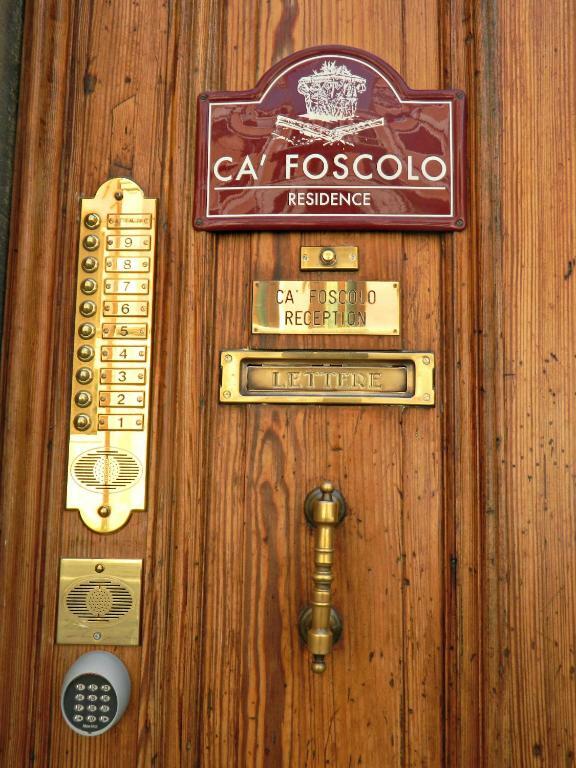 Residence Ca' Foscolo has been welcoming Booking.com guests since 21 Apr 2015. 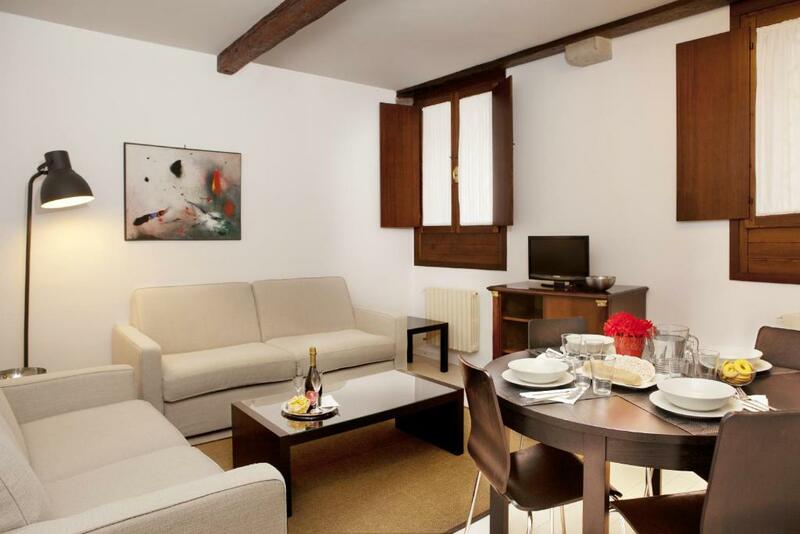 When would you like to stay at Residence Ca' Foscolo? This air-conditioned apartment features a fully equipped kitchen with dishwasher and a living room with satellite TV. Free WiFi is available. 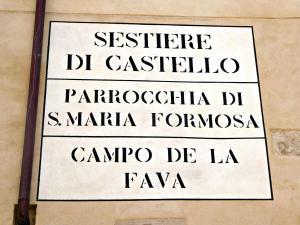 The building, which dates back to the 16th century, was originally the monastry of the adiacent church "Santa Maria della Fava". The property was then bought by the Foscolos, a noble and wealthy Venetian family which converted this big palace into their house. 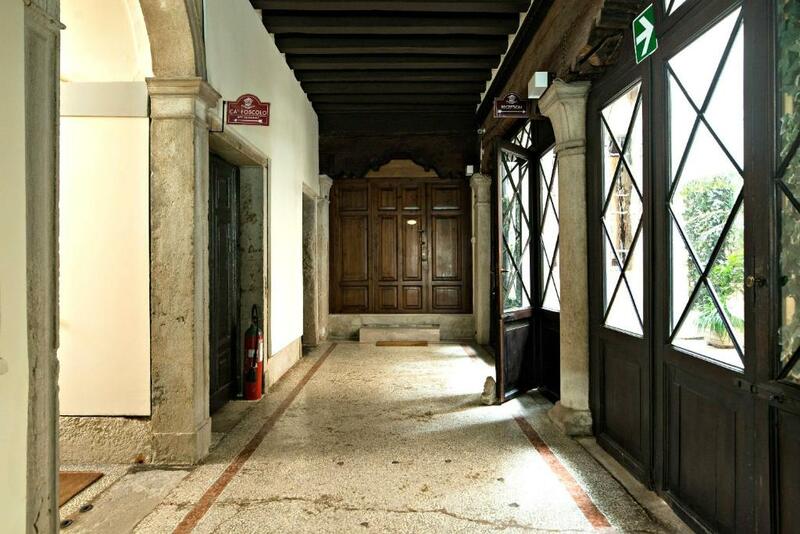 Ca' Foscolo is still owned by their descendants: the whole building has been renovated and divided in several modernly styled apartments, but it still mantains some original details such as Venitian floors, wooden beams, some stone colums and bas-reliefs, a private courtyard and a typical private water entrance. Although we are located in the heart of the city and just one bridge away from the main streets, our building overlooks a very quiet square which can guarantee you good sleep. Everything you may need for your everyday life such as supermarket, greengrocer's, bakery, drugstore is located just a couple of minutes away. House rules Residence Ca' Foscolo takes special requests - add in the next step! A damage deposit of EUR200 is required upon arrival, which is about GBP172.68. This deposit is fully refundable 0 days after check-out as long as there has been no damage to the property. Residence Ca&#39; Foscolo accepts these cards and reserves the right to temporarily hold an amount prior to arrival. Residence Ca' Foscolo accepts these cards and reserves the right to temporarily hold an amount prior to arrival. Please note that late self check-in is available after 20:00. Guests must contact the property on arrival for instructions on how to access the property. Please note that the apartments are accessed by stairs only. 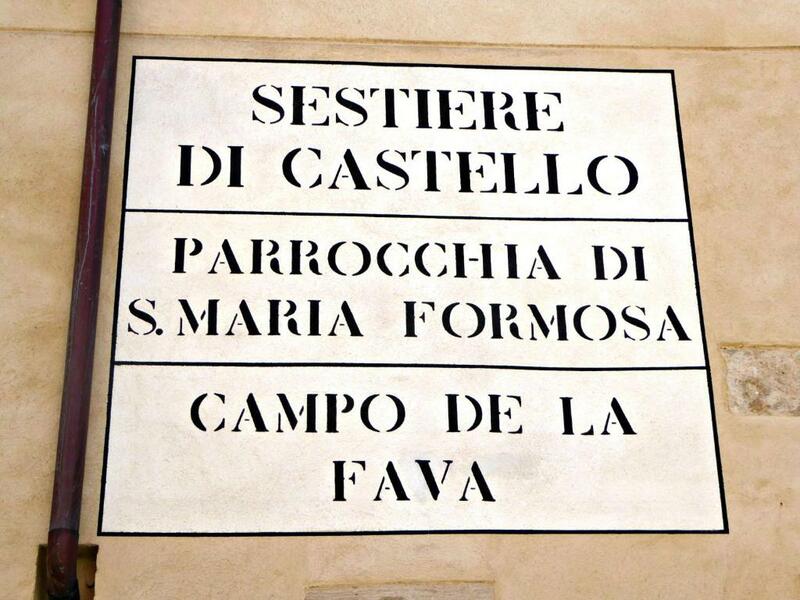 Please inform Residence Ca' Foscolo in advance of your expected arrival time. You can use the Special Requests box when booking, or contact the property directly with the contact details provided in your confirmation. A damage deposit of EUR 200 is required on arrival. That's about 172.68GBP. You should be reimbursed on check-out. The wii fi which was almost non existing from 10 pm to 9 am the next day . As sometimes we would like to wii fi to plan for venues and restaurants for the next day around the city . The stay would have been even better if wii fi is ON for 24 hours . 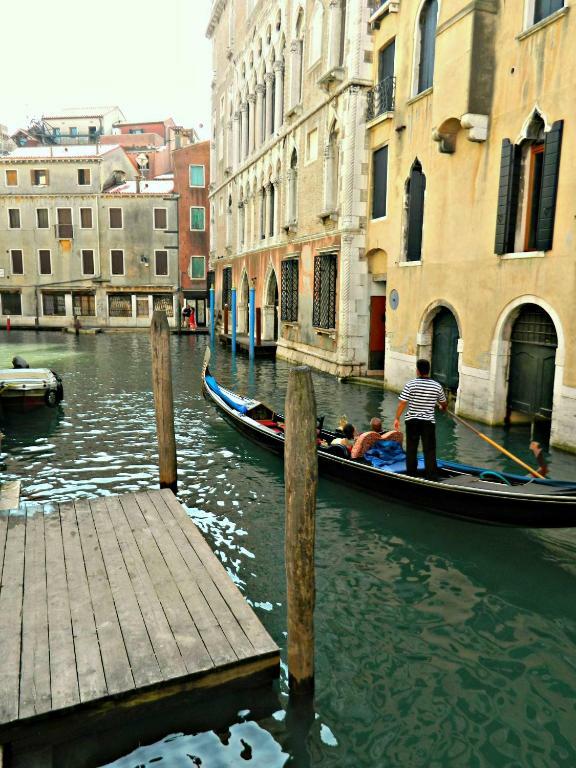 No lift, but it's a very common problem in venice. We travelled with our 86 old year grandmother, and were given an apartment on the ground floor which was great. there is no lift or elevator, my room was on the upper level and I had to carry on 6 large luggage up there! 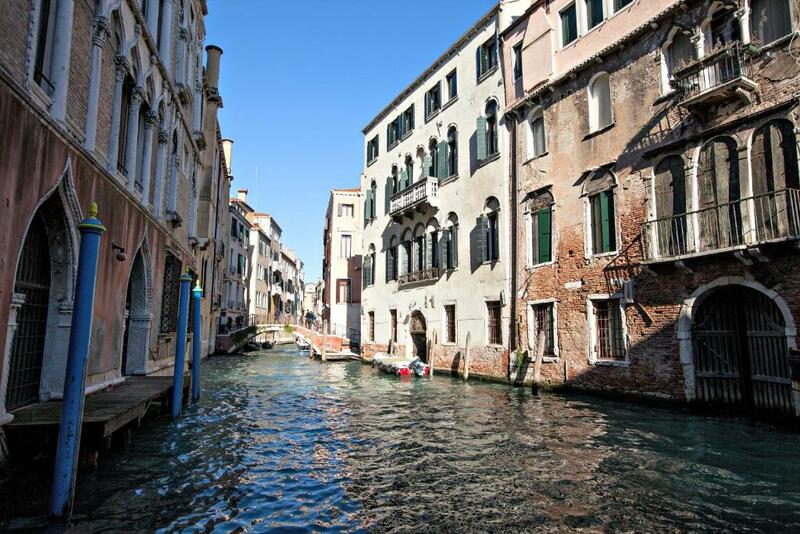 OK - being very picky - the view from the apartment windows was very limited so expect to see walls/apartment building opposite - BUT - this is Venice so unless you're renting a Palazzo for your stay this is what you're going to get wherever you choose. We traveled as a group of six in December and had one apartment for four and another for two. Arrival was late (even later than planned as flight delayed), but late arrival instructions and directions to apartments were superb. Apartments much larger/spacious and better equipped than we had anticipated and were serviced each day - so beds made up, bathroom cleaned etc daily. Breakfast supplied was adequate, but we supplemented with fresh breads and other basics from local bakery just across Rialto bridge (local Coop supermarked does good bread as well but doesn't open until 8.30). Location superb - a couple of minutes walk from Rialto bridge and vaporetto. All in all, excellent value and, to be honest, I'd say the description and information on Booking.com undersold what was on offer. One tip - if travelling as a group then look into taxi + water taxi deal from airport. For us it worked out at pretty much the same price as coach transfer from airport then vaporetto fare - but we were a group of 6 travelling together. bit of noise from canal early one morning. Non issue really though. Amazing rooms and location. Staff was unbelievable and accommodating! Nothing to complain about. Breakfast is basic with contents provided for self-catering in the room (cereal, pre-packed croissants, milk, etc). It must be really difficult to provide something exciting for breakfast in a self-catering apartment. I would discount the breakfast from your choice when selecting this type of accommodation. It's worth visiting the local shops to get fresh, local food for breakfast. Alternatively, visit one of the many cafes where breakfast can be purchased at a reasonable price. the stairs but it was good excercise after good food!